Get Your FREE Copy of My eBook To Help You Be In Complete Control of Your Emotions & Energy. We 100% respect your privacy and cannot stand SPAM as much as you do. 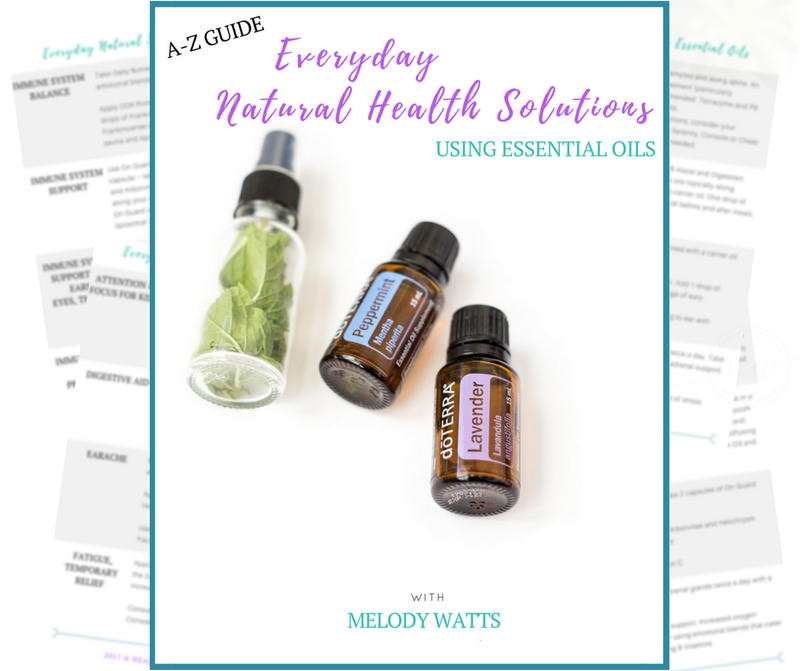 As a Mom you can easily incorporate healthy and powerful plant based solutions in your home environment, especially when using essential oils. Learn how you can do this starting today. Are you a Chiropractor, health care practitioner or business owner focused on providing alternative plant based solutions to your client base? Learn how you can get started. Having an holistic approach to life is essential to live in abundance and thrive. Let's chat about how you can bring balance to your life physically, emotionally, mentally and spiritually. 5 years ago I began my essential oil journey, it started out as I was feeling helpless with getting results for my son's respiratory needs. Nothing was working. A sweet friend shared doTERRA with me, and my son slept through the night without coughing for the first time in six months. I was amazed! All the sudden a new world opened up to me, if these oils can do that, what else can they do!? Nature has blessed us with so many amazing natural solutions that can help support us live a healthy lifestyle and that we can also pursue as a business. I have been fortunate to not only incorporate plant based solutions into my daily life along with my family, but it is also my business, working with business owners and women all across the world. My goal is to share my knowledge and expertise with you so you can effortlessly incorporate plant based solutions into your personal life or into your business.I am here to help you. Let me know how I can help. Last weekend I helped a friend move…yes I know moving is no fun and volunteering to help someone move isn’t always the top of most people priority, but my friends are special. To be honest, I was pretty stiff, tired and sore after all the lifting and carrying. Copaiba was my lifesaver! It’s known for its soothing and supportive nature, I used a couple drops of Copaiba in a nice hot bath which was just what my overworked muscles needed. I actually really enjoy the earthy toned essential oils and Copaiba has become a true favorite. Sugar can be an addictive substance. In fact According to the British Journal of Sports Medicine, it’s even more addictive than cocaine. There was actually a study on lab rats who were hooked on cocaine and after they were taken off of the addiction, they were given the choice of a cocaine or sugar water drop and they chose the sugar instead. What I think is part of the problem in our society as well and I think it’s important to understand what’s going on these days. As we move deeper into fall and closer to the winter months, I thought I would spotlight Turmeric essential oil in this post...I think you will fall in love with this oil — excuse the pun! Ok so I am going to try not and boast here, but seriously one of the best ways I have prevented our house from becoming a magnet for all the common bugs that our kids seem to bring home from school during winter is by making sure I boost our immune systems in the fall. Ok ladies! this is the perfect recipe for you to help with that annoying head tension we can experience every month.Now you can be armed with some really powerful and natural tools. Looking for a little fun, excitement and adventure while learning more about essential oils or how to integrate essential oils into your business? Then join me at one of my upcoming events. Typically I am always traveling across the US to various events and also speaking or attending our company's main events, so be sure to check back frequently to see when I am in your area.